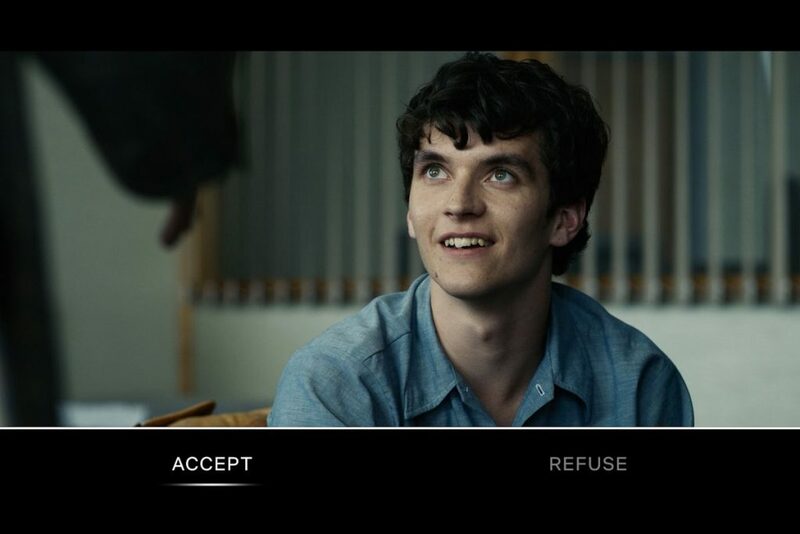 Black Mirror: Bandersnatch, clever video game, dreary drama. Erstwhile television critic and screenwriter Charlie Brooker launched Black Mirror in 2011 on Channel Four, and in 2015 he and it moved over to Netflix for its third season. Sort of a cross between the Twilight Zone and Tales of the Unexpected, each episode presents a one-off, stand alone fable that explores a technological dystopia set in the very near future. Invariably, the stories revolve around a societal What if question that is taken to its logical extreme. The topics that each episode explore are momentarily intriguing, and it’s all glaringly au courant, that is to say trendible, so the first twenty minutes are generally fairly entertaining. But invariably the episode soon fizzles out, because Brooker is not really concerned with, and therefore not much good at, drama. He’s all too easily dazzled by the cleverness of his initial conceit. And his latest, Bandersnatch, continues the trend. Nominally a feature film, it’s his and Netflix’s attempt at that much heralded hybrid, the interactive film. The idea of an interactive film emerged about 25 years ago as the digital revolution took off, and there were a number of factors that brought it into being. First, DVDs replaced video, and with them came the advent of the deleted scene. At the same time, a new generation of video game consoles arrived, offering massively more sophisticated graphics. And the evolving world of Virtual Reality promised an even more impressive visual landscape, from which who knew what might emerge. So viewers began to ask themselves, what if we could decide what happens in a story? Could we choose a version of the film with those deleted scenes, instead of the one that the film makers ended up deciding on? And if so, what other things could we change about the stories we watch? 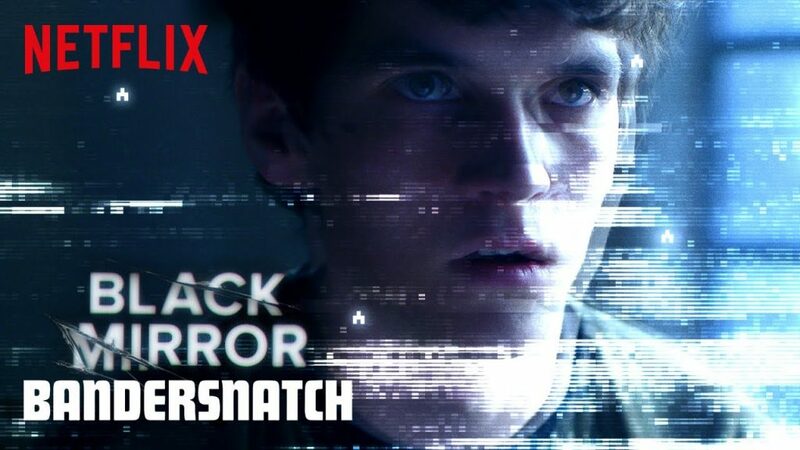 Bandersnatch is the realization of that fantasy. Your first decision, to ease you in. So, as ever, for the first twenty minutes, you’re intrigued. You get ten seconds to make a black or white, Yes or No decision. And the story progresses, and ends, according to the decisions you make. Except it doesn’t. Inevitably, if you make the “wrong” choice or choices, the film ends prematurely, and you’re offered the opportunity to go back to your “wrong” decision, and choose the other option. Of course you could politely decline, turn off your devise and pick up a book instead. But obviously you don’t, you go back to follow the alternative story lines, with their choice of endings, to see what other ways the story could have gone. Our hero’s been offered a deal, what does he do? Which is an interesting idea, and it’s all terribly meta and frightfully clever. But as soon as you can go back and change your decision, that decision no longer has any weight or value. So any sense of tension and all the drama is immediately neutered. When one character says to our hero, one of us is going to jump off this building, who’s it going to be…And the action freezes for a jagged 10 seconds, and youhave to decide who, that’s exhilarating, and frightening and thrilling. But as soon as you can go back, and make the other decision, just to see what happens, before you know it, you’ll be glancing at your phone to see what you’ve missed since you started playing the game. And there’s the rub. Because interactive dramas already exist. They are called video games, which is what this is. And as a video game, it’s really interesting. Because what it shows is that the future of video games lies not with VR, but with live action. 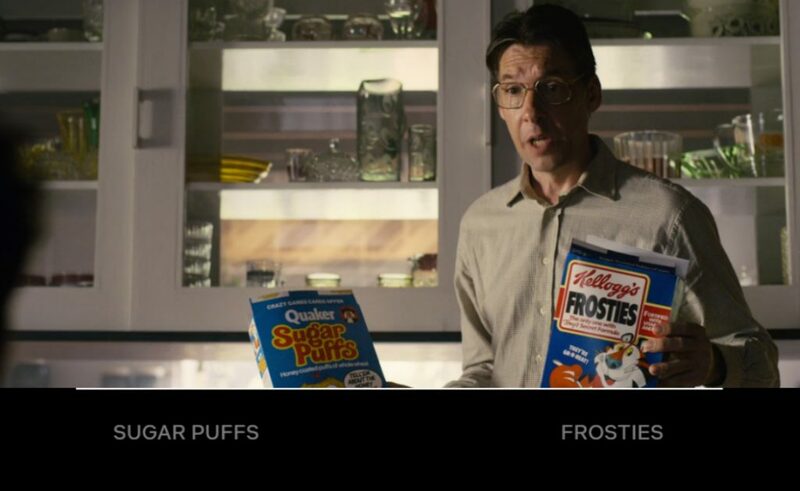 Bandersnatch is what video games will look like the day after tomorrow. 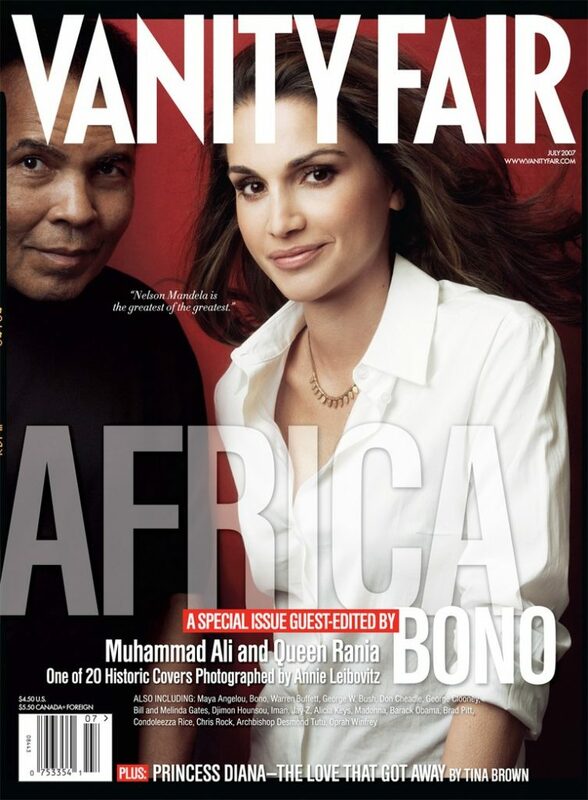 Which is a really interesting polemic. 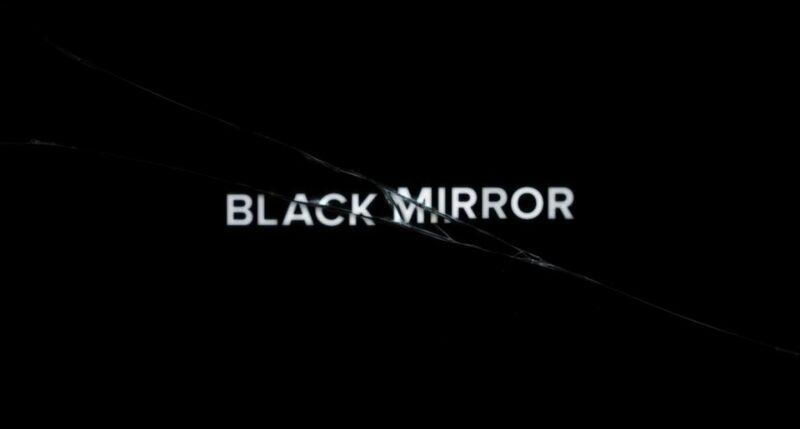 And a polemic, like all the other Black Mirror episodes, is what this should have remained as. Had it appeared as an article in Vanity Fair, or in one of the Guardian supplements, it would have provided for a really interesting distraction. But as a drama, never mind a 90 minute plus drama, it’s woefully dull and progressively tedious.